This laboratory, part of the TSU Institute of Food, Agricultural, and Environmental Research, has been involved in ruminant animal research since 1995. Up to 2002, research concentrated on tall fescue endophyte toxicosis in beef cattle with a particular interest in the use of heat-tolerant breed genetics. 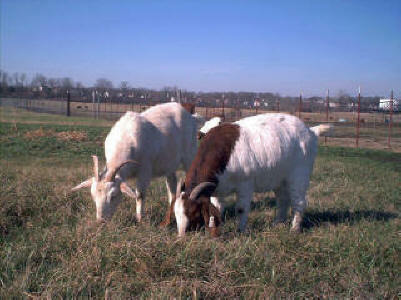 A transition began in 2001 that lead to the emergence of a new research area, meat goat production. Presently, meat goats represent the research focus with genetic evaluation for performance and fitness in the southeastern US as the general theme of this TSU small ruminant effort. The research herd is comprised of approximately 250 breeding does and herd sires on 70+ acres of pastureland representing diverse sets of Boer, Kiko, Spanish and Myotonic genetics; all part of the meat goat breed evaluation project. This laboratory is going to a new internet site in the coming weeks. The new site is already up and running, although some formatting work continues. No more updates are planned on the current site. The most recent research report (doe longevity) from Phase I the breed evaluation project is available at the new site. Be sure to update your bookmarks/favorites to reflect the new internet address. The traffic to the current site has been appreciated and I hope that the new site rises to the same level of popularity and usefulness as the current site. Update (Aug 2012): Biosecurity factsheets are now posted under the new Biosecurity page as part of the educational program of the National Center for Foreign Animal and Zoonotic Disease Defense (FAZD). New factsheet added to Publications page addressing fescue toxicosis in meat goats following a recent research report. Are you raising goats for profit OR for fun and games? The link below may be helpful in answering this question when tax time comes around. A permanent partner in the research activities of this lab, Dr. Maria is the former (initial) State Extension Specialist for goats at TSU and now serves in the same capacity as Extension Animal Scientist for the Alabama Cooperative Extension System. Training sessions and seminars featuring the latest in TSU meat goat genetics research are often in joint programs with Alabama A&M and Alabama Cooperative Extension under the direction of Dr. Maria. 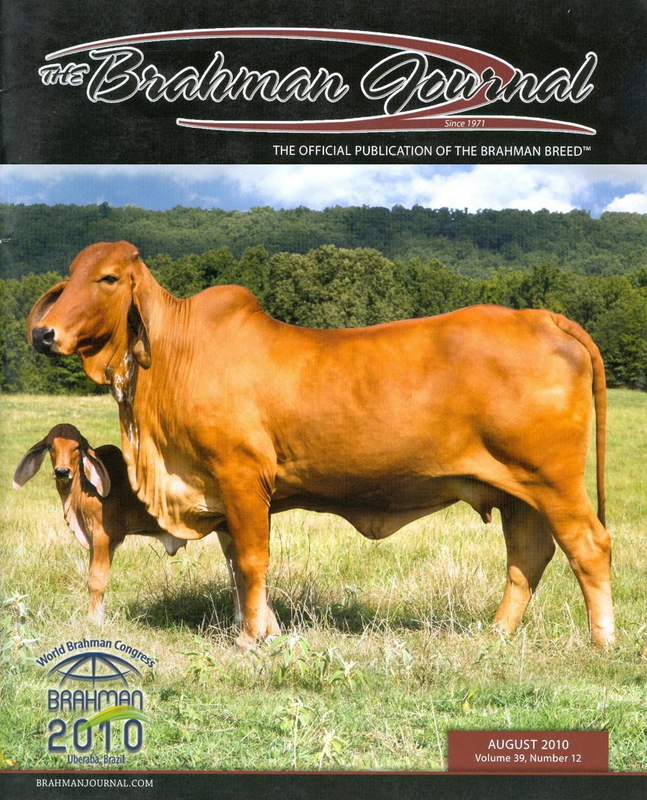 The potential of Brahman genetics to overcome fescue toxicosis.